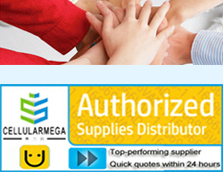 Located in Shenzhen, China, Shenzhen Cellularmega Co.LTD. serves local, national and international customers providing custom battery solutions. Hear employees talk about Cellularmega's culture. Search for a job opening right for you. Copyright @Shenzhen Cellularmega Co., Ltd All Right Reserved.